For so many of us women we struggle with time, there is never enough time for all the things we want to do. I’m sure you’ve heard the saying “Rome wasn’t built in a day”. With relationships, careers and family how do we get everything done? I am a person who is my own worst critic. If I don’t do all I set out to do I am disappointed with myself. I have a sense of competitiveness with myself to be the best person I can be. I am always striving to be better, understand more, grow more and take on new challenges when they present themselves. Some may call this type of person controlling, ambitious or type A. God doesn’t care about calendars, check lists, micromanaging your family or situations. He doesn’t care that when you schedule too many things and don’t get them done you are disappointed. You see ladies, God has his own time frame; God is calling us to get over our own issues of control and let him lead! How do you even start to give up control? 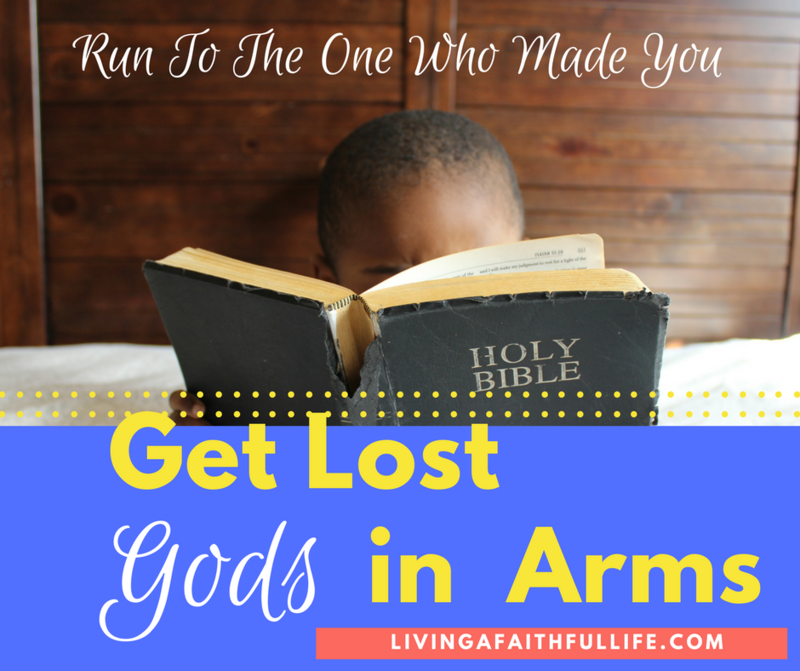 How do you get lost in Gods arms when you dont even know him or have a relationship with him? Here is some encouragment to help you start giving up control. Free Scripture art for your journey! Fill in your name and email below and i’ll send it right over to the email provided. I hear you saying give up control… easier said than done. People like us really like to control everything. There is a thrill we get when everything is running smoothly and we know we made it so. We are women, who think we need to be super moms. What happens when we run at this speed to long? Have you felt it…the burn out? Yes, I’ve been there, you are suddenly no ones supper mom; just energyless. God is in control, not you. When you surrender your life to him its like a weight is being lifted off your shoulders. “come to me, all who are weary and burdend and I will give you rest” Mathew 11:28. Let God share the burden with you, it will make your life so much easier. Our society encourages us compare ourselves to one another all the time and unfortunatly a lot of times we buy into the “she’s so perfect” mind set. It doesnt matter if she is perfect. the best mom. the best wife. What matters is that you stop comparing and start looking at what you can do to be a better person. Take the energy that you were using to compare and use it improve! This means stop chasing the unattainable super mom image that you have in your head of yourself, the one where everything is running smoothly, you are loved and adored and you even have time for yourself. God has a plan for you, its special and individual just for you. You have to get in your lane so you can follow God’s plan for yourself. Prayer involves you talking to God (just a conversation). Look for oppotunities throughout the day to pray to God. When you find a prayer time that suits your schedule (mine is usually first thing in the morning) chances are you are more likely to do it. 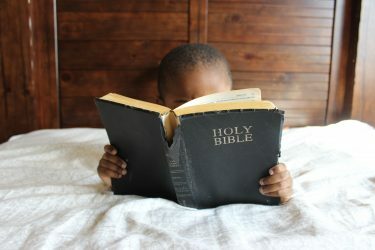 I got up early one morning, and rushed right into the day; I had so much to accomplish, that I didnt have time to pray. Ladies, I pray we all get lost in God’s arms everyday. It is a safe wonderful place where we can cast our cares and let our burdens be eased. Prayer also invloves taming your mind. Check out my 5 ways to renew your mind post here.